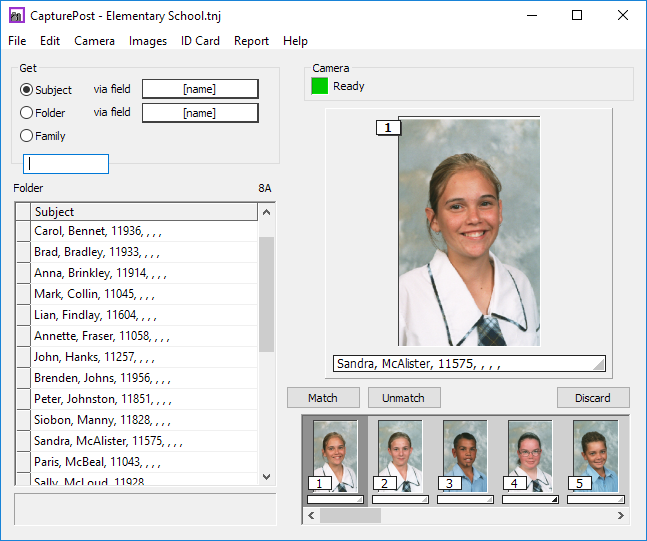 CapturePost includes a number of methods for finding subjects and images. 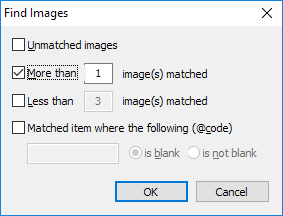 As each photograph is taken, CapturePost will in the first instance display a preview size image (typically 512K) indicating that the image has been matched to the currently selected subject. In the meantime the full size image is transferred to the CapturePost images folder. On rare occasions the transfer of the full image from the camera, through CapturePost to the images folder may fail. This is most commonly due to a pulled camera cable for example. In these cases the subject will be matched to their images but the images will be missing. A report is available listing any subjects who have not been matched to subjects. The report may also be exported to a text file. This is useful if the information is requested by the school at the end of photography day for example. The report is available via Report>Unphotographed subjects ..
CapturePost provides a keyboard lookup via the 'Get' section as shown in the screen grab below. Subjects can be found via any of their fields but most typically are found via [name]. 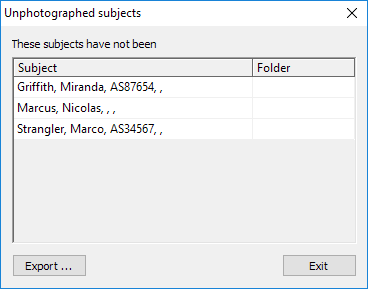 CapturePost can optionally display a list of all the subjects in a given folder. From there the photographer can simply select the desired subject. 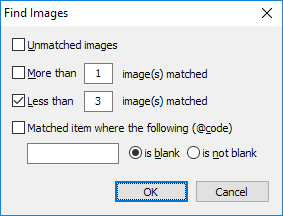 The folder is selected and the list presented via Edit>Folder list or with Control+F3. The photographer can toggle between the folder view and the regular view with Shift+Control+F3. Version 4.7 of CapturePost introduced a very useful 'Find Images' which finds subjects in the film strip who match certain criteria. Consider a photographer who takes three different poses per subject. At the end of the day (or at any time during photography) he wants to check for any subjects where he may have inadvertently taken less then the required number of shots. The photographers sets the Find criteria to find any subjects who have LESS than three images matched. Then selecting the last image in the film strip, he presses the F8 key to search backwards through the film strip. CapturePost will find any subjects with only one or two images. A photographer is only required to end up with 'one good shot' for each subject and at the end of the day he needs to export a set of images for the school. Before exporting the images the photographer wishes to search the film strip for any "red triangles" - where subjects have multiple images. For these subjects the photographer will select the best image and unmatch the unwanted images. The photographers sets the Find criteria to find any subjects who have MORE than one image. Then selecting the first image in the film strip, he presses Shift+F8 to search forwards through the film strip. CapturePost will find any subjects with who have multiple images. Invariably school photographers will need to photograph new enrollments - students who are not yet in the job file. 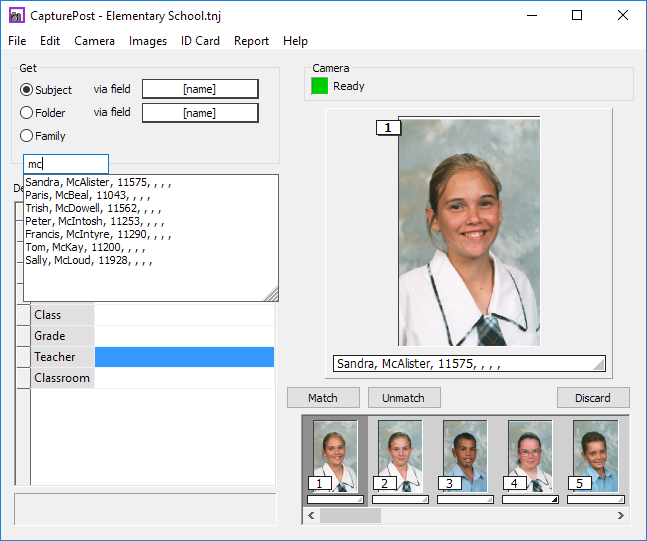 The photographer will add these students to the job by asking for and entering their names and home folder (class/grade/teacher) but it is unlikely the student will know his or her ID for example and consequently cannot yet print the student's ID card. 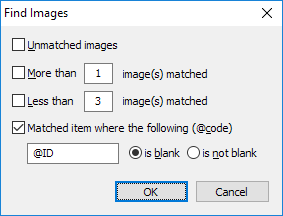 The photographers sets the Find criteria to find any subjects whose ID field is blank. He searches the film strip with the F8 (or Shift+F8) key, enters the ID for the found student, prints their ID card and continues searching for the next student who satisfies the search criteria.